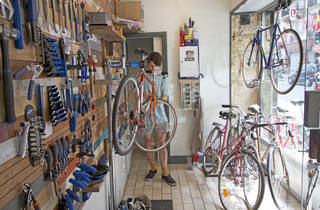 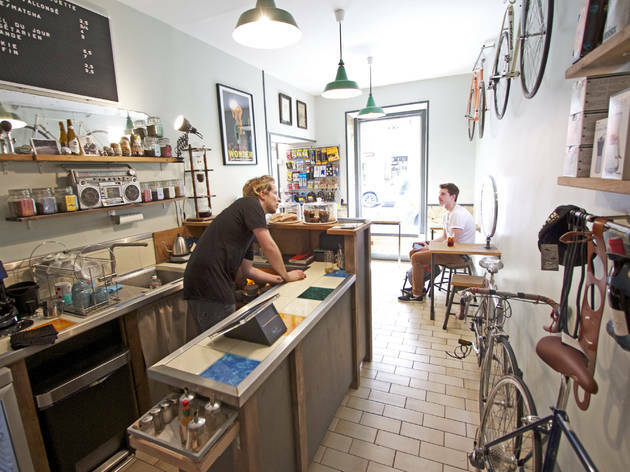 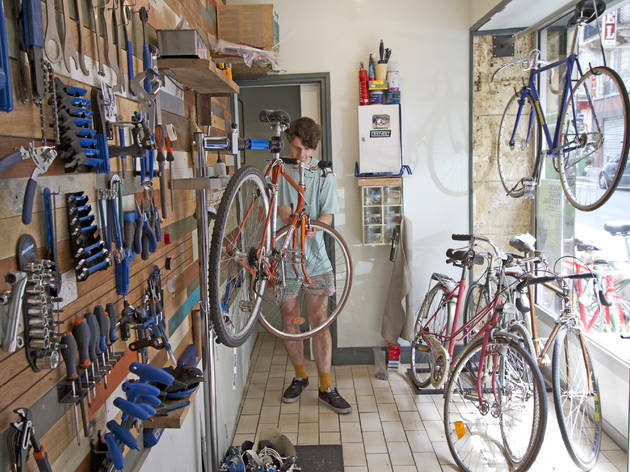 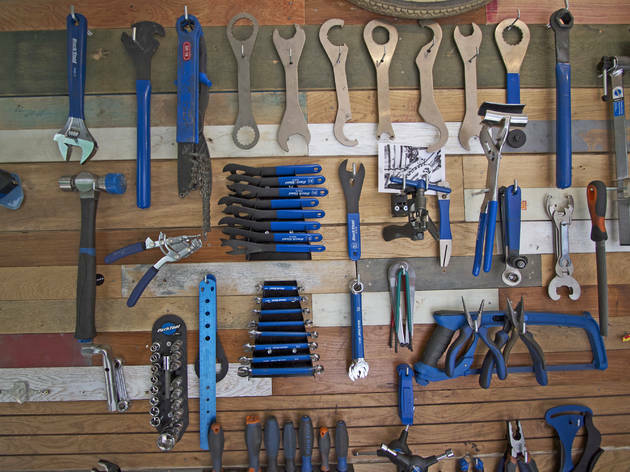 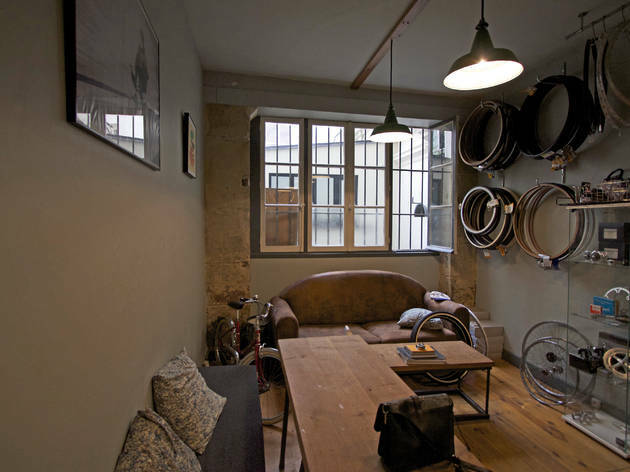 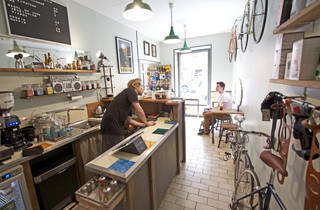 Biker lovers and coffee lovers unite at La Chouette, Paris’s revolutionary café collective. 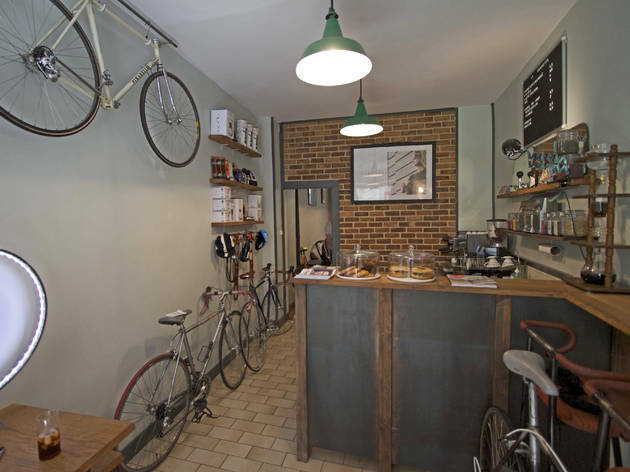 Here, the problem of a broken chain or punctured tyre turns into a great opportunity to have a Brûlerie de Belleville coffee, one of Rachel’s bagels, and discover a more social side to the saddle. 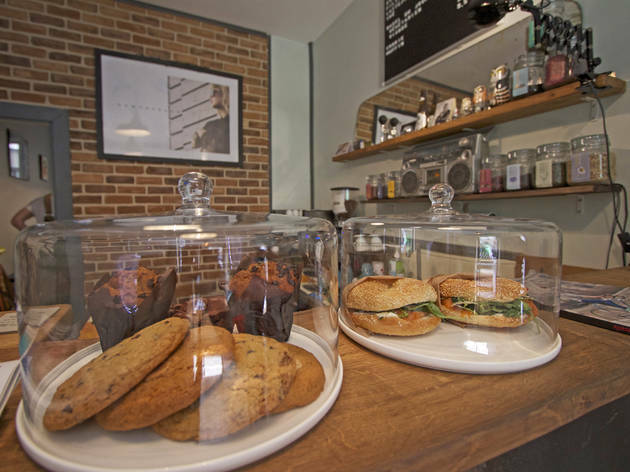 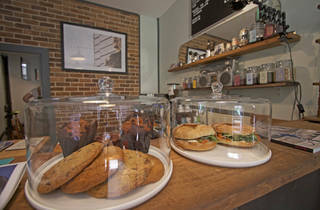 The café unites with other projects in the neighbourhood, including the bistro on the corner and a local brand of handmade accessories. 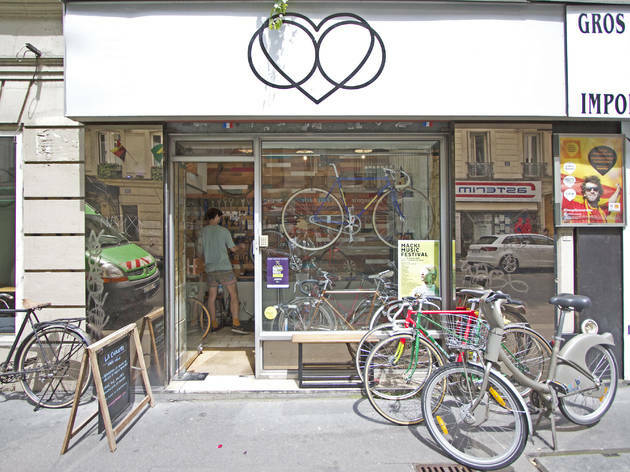 Principally, the duo promote an open cycling culture, inspired by their welcoming and smiley personalities. 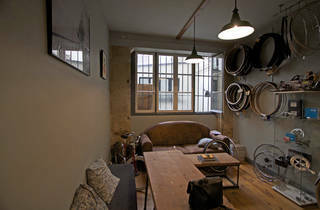 Here, no bike is left out! 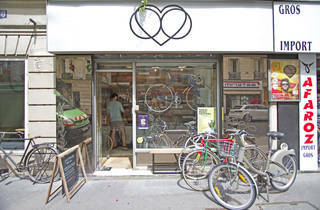 And as novices can attest, everybody is welcome to this bicycle garage - including pedestrians. 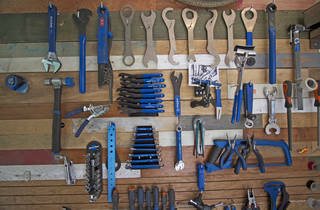 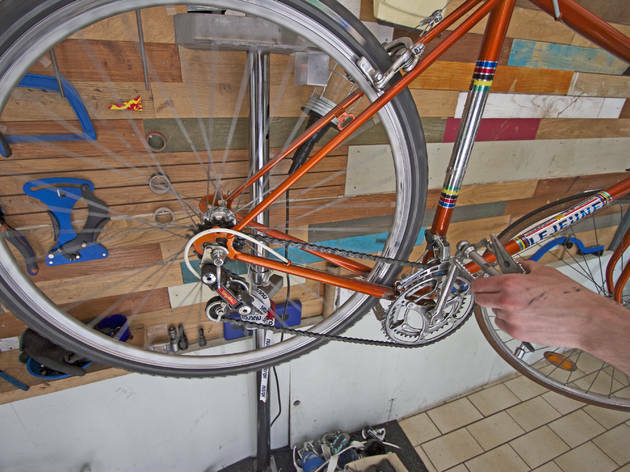 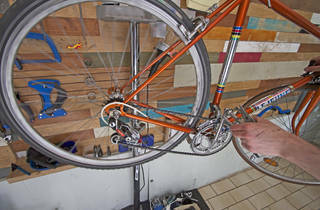 You can even leave with one of the repaired bikes by the team if you feel the urge to get in the saddle. 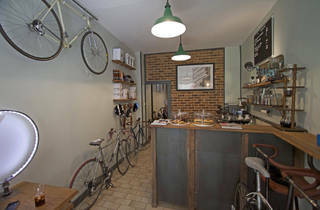 La Chouette, has quickly become a coffee shop-come-biking bolthole.